Alpha 4 is finally here! Shadow creatures have been completely revamped. The “you need to be in the light after sundown or you die” mechanic has been scrapped (it sucked, sorry about that). You will still be visited by those creatures, but they’re very different now. The Banshee has also been revamped, but I’m not going to spoil that for you. Mutated mushrooms no longer spawn in and around your hideout every night. They’re not completely removed, but they’re a bit different and much more rare. The noise you make now plays a lesser role. You can still attract attention when running around at night a lot and dragging heavy things, but it’s much less dangerous now. There are a few other changes, but you need to find them yourself! Memory management has been vastly improved. We’ve also added a dynamic texture load / unload system, so out of memory crashes should be gone now! You can now turn on windowed mode from the main menu. There is new a alternate control scheme, where movement is relative to the mouse cursor. You can switch it on in the control options. Performance optimization, and fixes to late-game fps drops. Written text (like the one during dialogue) no longer jumps to a new line mid-word, making reading it less troublesome. – A new enemy type. – If you have more than one item selected (under your cursor), you can cycle through them (default “E” key). This is indicated by a arrow icon next to your cursor. – Your character now respawns in a small location after dying. Check your map after you get up to know where you are. – New stuff added to some of the locations. 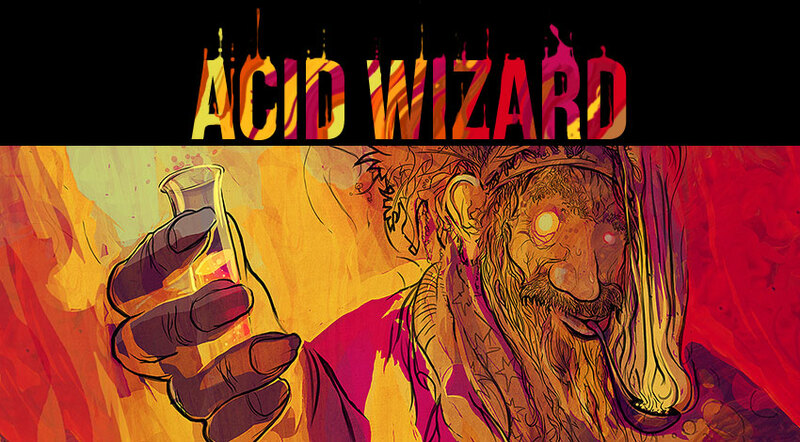 – Lots of new sounds! – Large amount of minor improvements and fixes to AI. – Modified and improved combat behaviour for all characters. – Time flows slower, so you have a bit more time to explore. – Also, the day now always lasts from 8 am to 8pm (as shown by the watch). – Poisonous mushrooms in the meadow are less plentiful. They can also be selected with the cursor (but not interacted with). – Minor loot rebalance. The loot system needs to be redone from scratch in the future though. – Rebalanced enemy and object spawns in biomes. – Fixed discovered mini locations not being marked on the map, making navigation much harder. – Generator usage was broken (sometimes it would consume 2x the amount it should). It’s fixed now, and also rebalanced. – Fixed camera shake being relative to FPS (making it too long or too short depending on your machine). – Changing resolution ingame will not break some menus anymore. – Fixed sometimes waking up in the same spot where you died (right next to the thing that killed you), instead of somewhere in the woods. – Fixed beartraps and poisonous plants being too concealed. – Enemies can no longer push you around when you’re jumping. – Fixed a few instances of walking through a black void. – Fixed crashing the game when mashing the escape button when the dream transition video was playing. Alpha 3 broke the night gameplay for some of you, and we believe this update not only fixes these issues, but makes them really interesting. There’s still more stuff to come for the nights though, but we think we’re close to our vision. The new event system makes way for other things to happen during the day too! We’re not sure if it will be the focus of the next update yet, as there are some serious issues with how the world is generated right now (the border areas are completely empty) which need to be fixed first. I truly hope that this will be the last time I need to do any big changes related to some very technical stuff like memory management… These take up A LOT of time. A new version of the engine we’re using (Unity 5) is out, and it brings significant performance improvements. 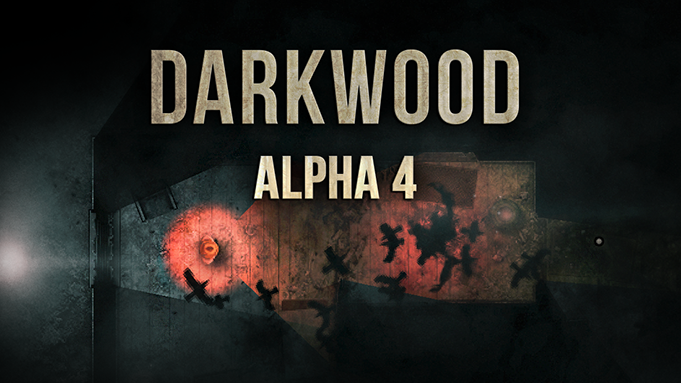 If there are no major issues with the initial Alpha 4 update, I will probably start working on bringing Darkwood to the new engine version.